Understand how the chemicals we use on our properties affect our children, pets, pollinators and birds. Discuss the connection between algae blooms and the chemicals we use on our lawns and gardens. Increase awareness of science-based benefits of native plants and trees in our gardens. 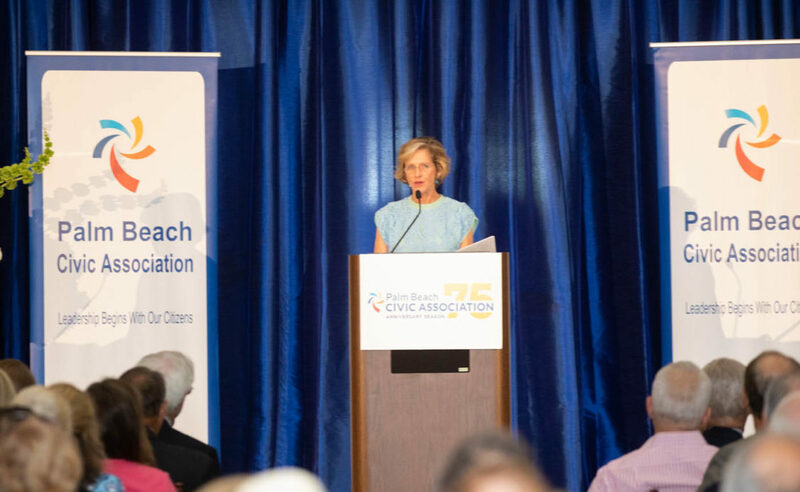 Empower residents to make a positive impact on the quality of life in Palm Beach. 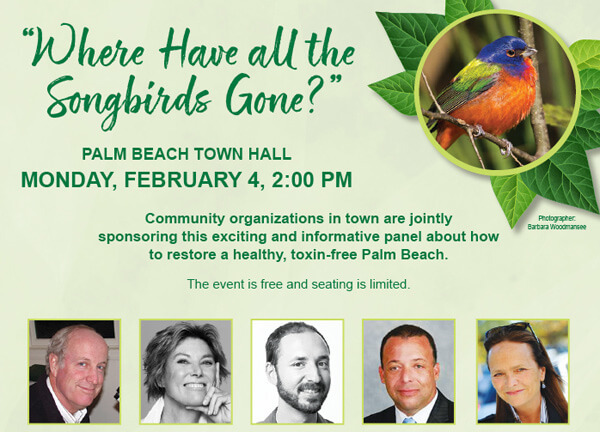 Community organizations in town are jointly sponsoring this exciting and informative panel about how to restore a healthy, toxin-free Palm Beach. 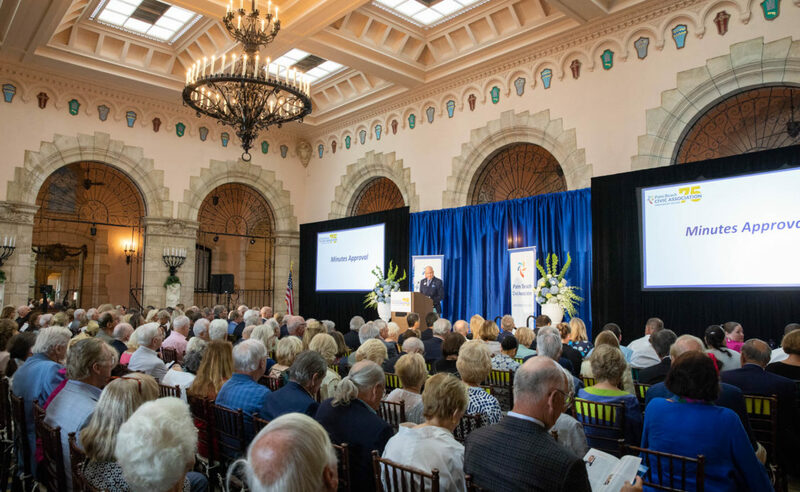 The event is free and seating is limited. 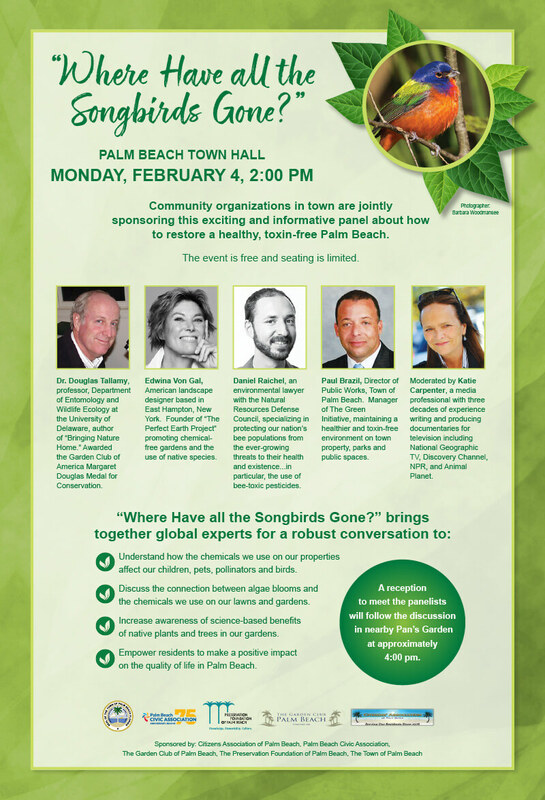 A reception to meet the panelists will follow the discussion in nearby Pan’s Garden at approximately 4:00 pm.